Miley Cyrus sent a text to Ariana Grande after her split from her fiance Pete Davidson. 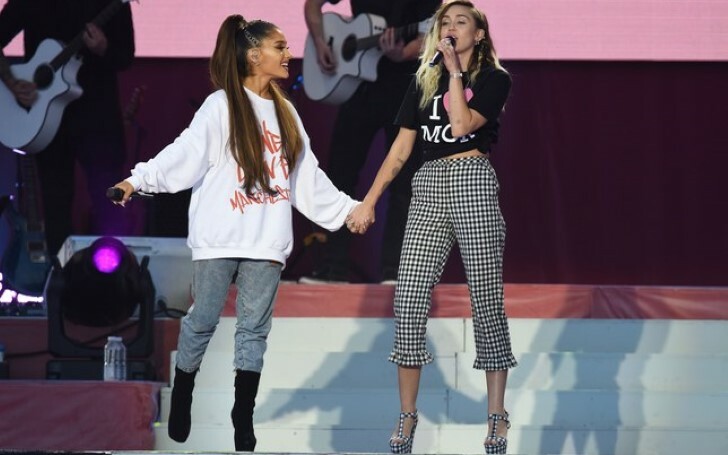 Singer and actress Miley Cyrus, often known for her notorious and mischievous works has shown her support for her close friend Ariana Grande after her break up. Ariana Grande whose new upcoming album entitled Thank You, whose singles have been topping the charts but sadly, her private life is not going as well as her hits songs. Ariana Grande parted ways with actor and comedian Pete Davidson in October. They were engaged a couple of months earlier this year. "I would say she’s a good friend. 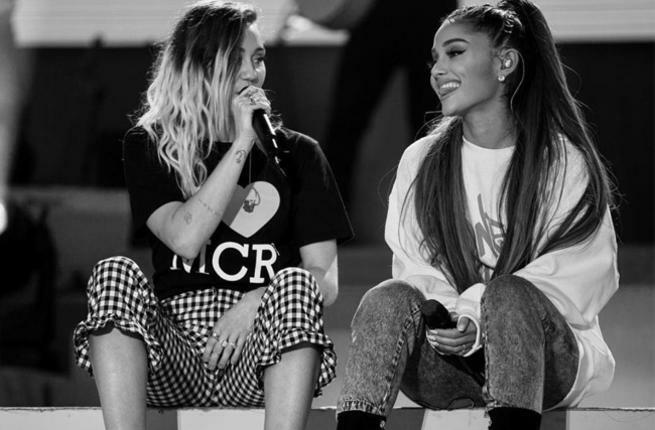 It’s not about how many hours spent or how many inside jokes you have, but it’s about the real sh**t.” And it looks like their friendship extends to supporting one another during tough times"
Miley also shared that she reached out to Ariana after her breakup with Pete Davidson and expressed her feelings through their conversation. Cyrus and Grande go back a couple of years. In 2015, the singers collaborated for a music video Don’t Dream It’s Over as they dressed in animal onesies to raise awareness for Miley's foundation The Happy Hippie. After the deadly attack at Grande’s concert in Manchester in 2017, Cyrus wrote on Instagram that she wanted to “give my friend @arianagrande a great big hug right now”. Miley later performed at Grande’s benefit concert. 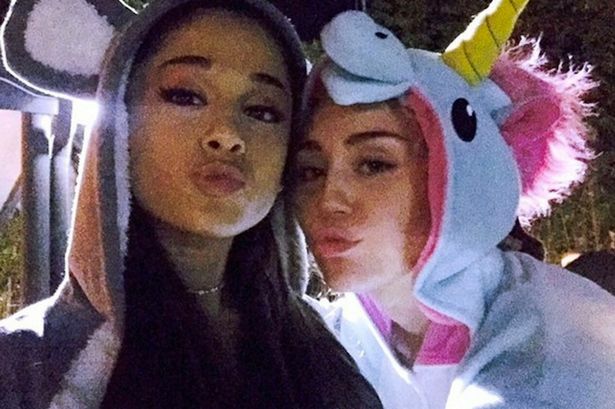 There is no doubt that both Miley and Ariana are amazingly close friends and they support each other at the time of difficulty. And that is what friends are for isn't it? And even though Ariana is going through a bit of a rough moment in her life. The sweet words from Miley may have soothed her wounds even if it is little.